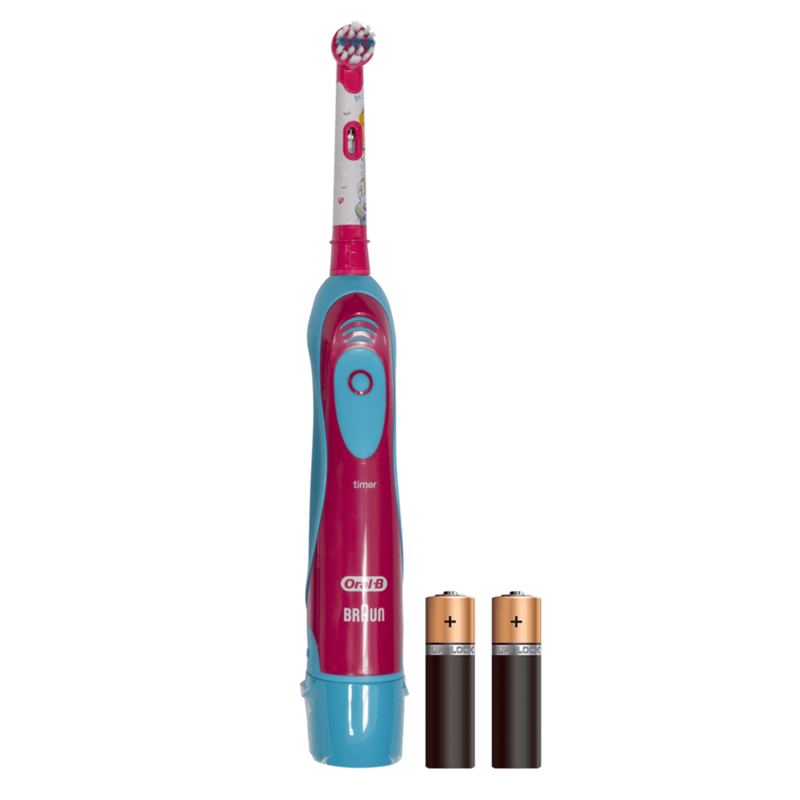 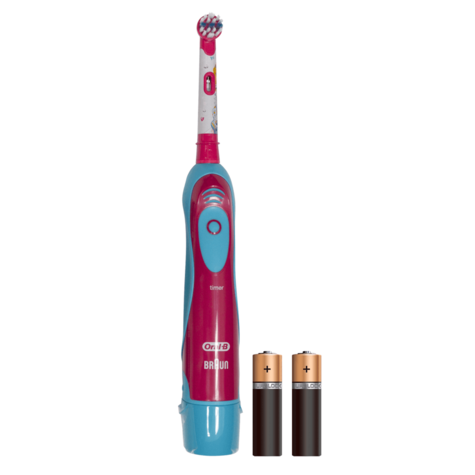 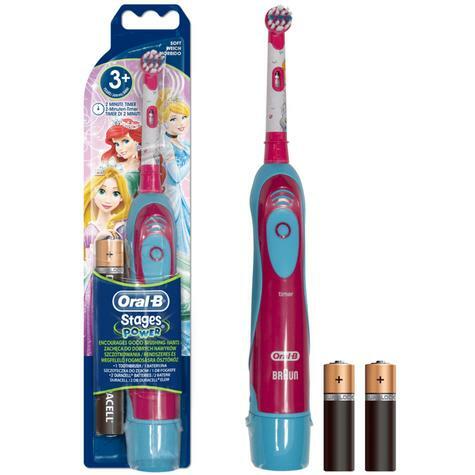 The Oral-B Stages Power Battery toothbrush is designed especially for children. 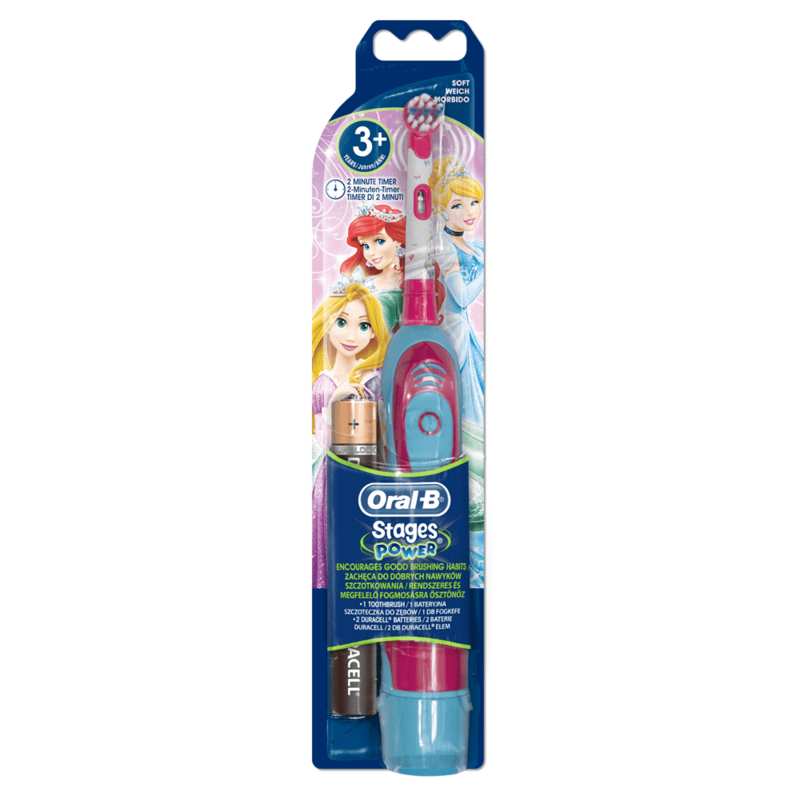 With fun, colourful designs and soft bristles, the toothbrush is a fun way for kids to learn. 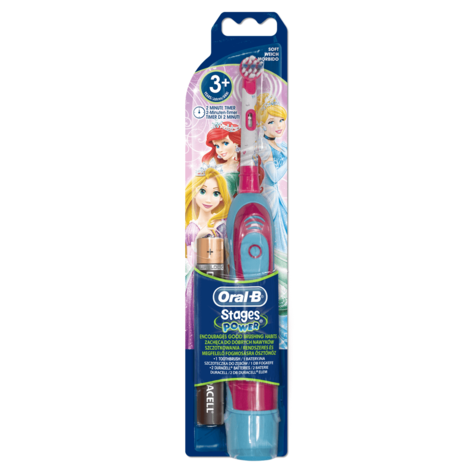 Encourages good brushing with features designed for Kids.